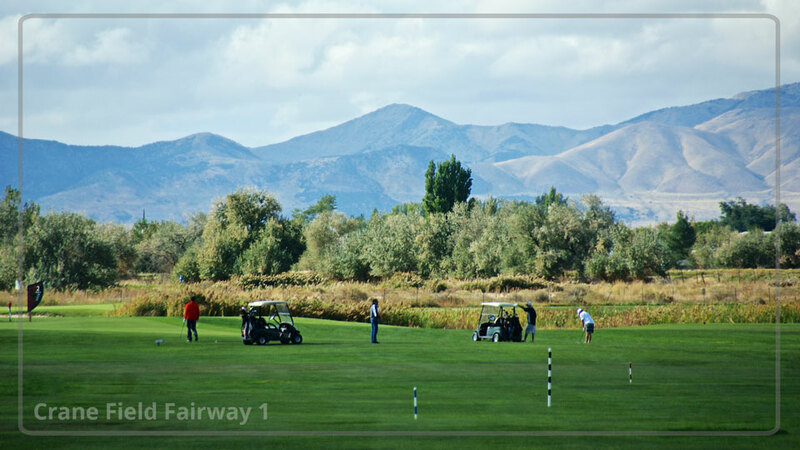 Explore both our 18 Hole golf courses. 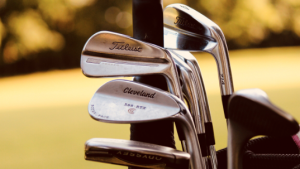 Book your outing today at Crane Field Golf Course in Clinton – or – Remuda Golf Course in Farr West! "Honestly, the location couldn’t be better! Specifically for us that live far out west. I love the course too! Its easy and challenging at the same time." "I am very impressed with the way the greens are at the courses. Very well kept up." 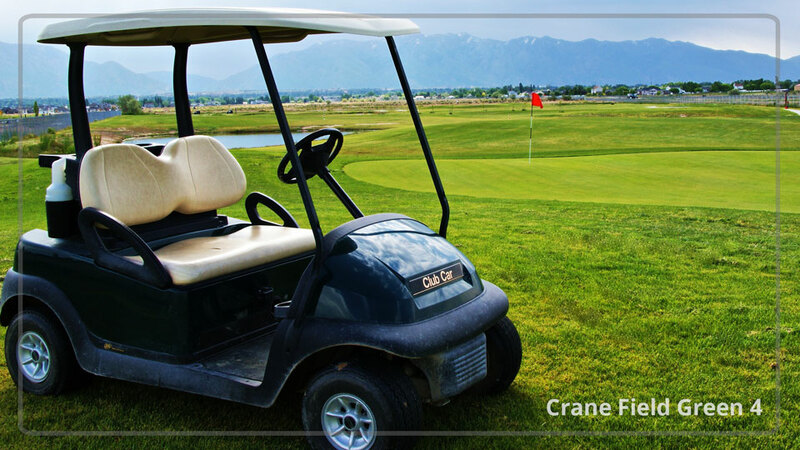 "Have really enjoyed Crane Field for long drives, great customer service, very nice greens, best price in the area, and carts." 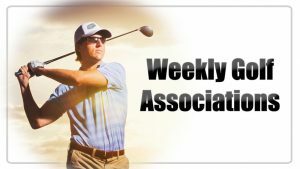 "I thought the course was in great shape and was very fun to play. We just moved into the area and I look forward to becoming a regular there!" "I love playing these courses." "Great value and fun for me and my kids." 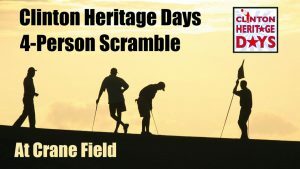 "Good course in good shape and fun for all level golfers." "I love Playing at Remuda. The views of the Wasatch Front and Ben Lomond peak are amazing. 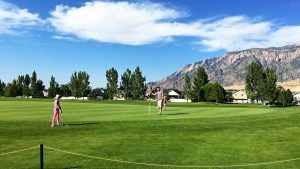 Course is always in great Shape!" "The condition of your course are always great no matter what time of the year." "Played Remuda for the first time ever last month. Very pleasantly surprised to find this course. 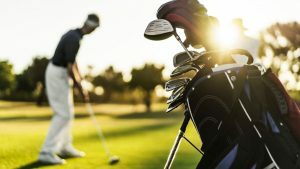 The course was in great condition and offered a fun golf test. Will definitely return and play more often." 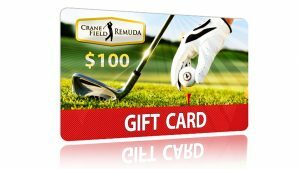 "Ever since Crane Field has open as well as Remuda, I have enjoyed golf even more. 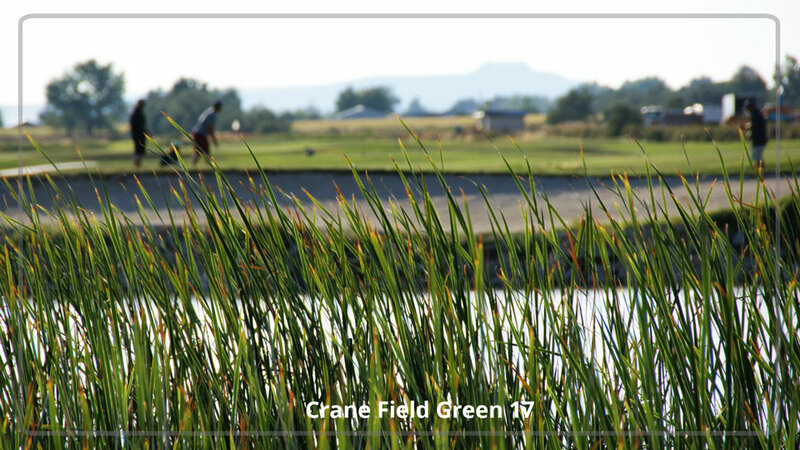 Crane Field is a great golf course for beginners and is very forgiving. I even got my very first birdie playing there on their par five. 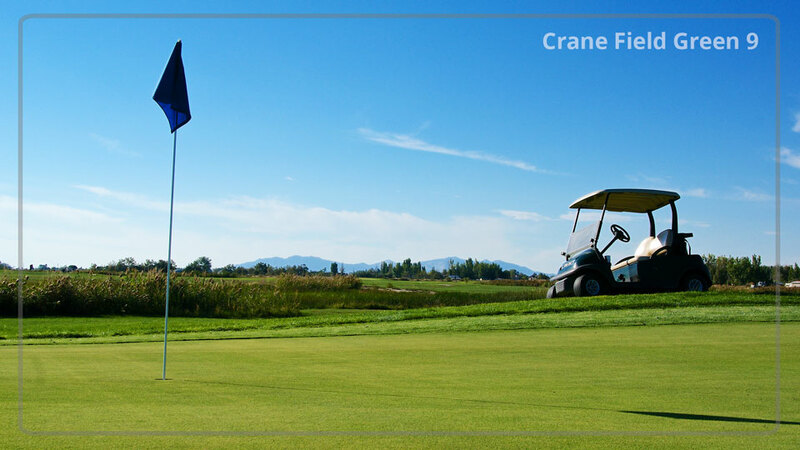 I will always golf at Crane Field." 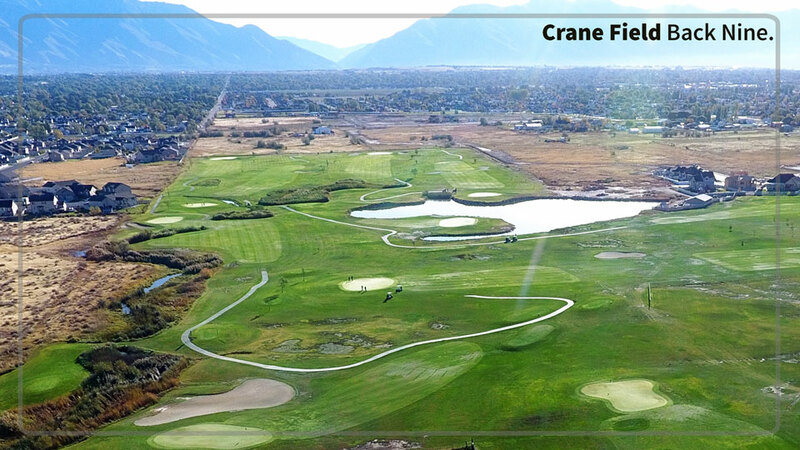 "Crane Field has beautiful fairways that are well marked. 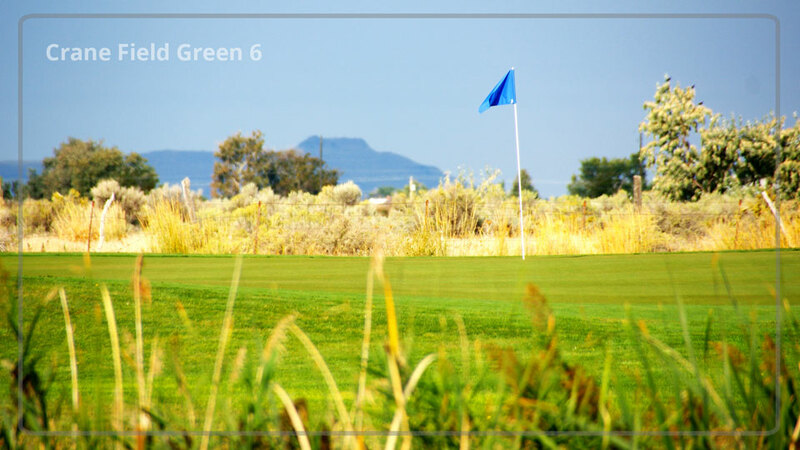 The greens are well managed and the staff is friendly and helpful. 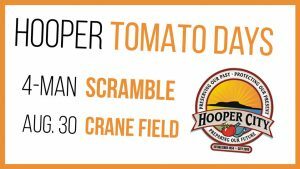 Thank you Crane Field! You guys Rock!" 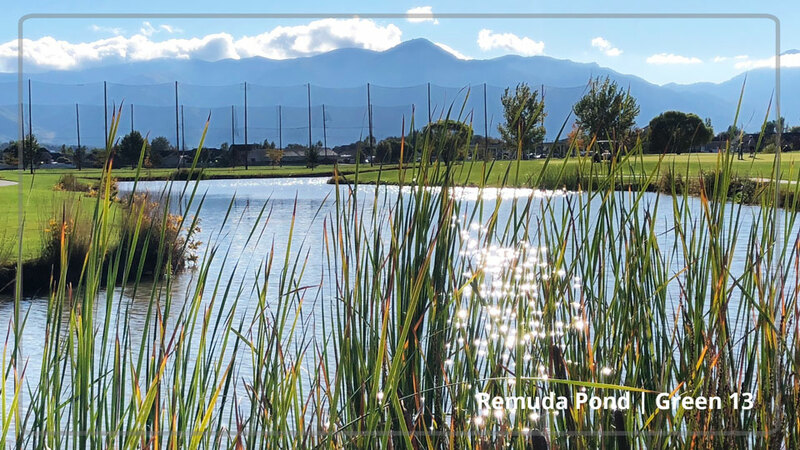 "We enjoy playing Remuda, because it is a forgiving course for senior golfers. 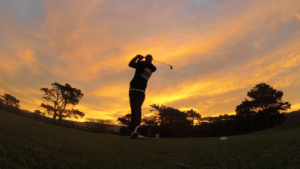 The course is in great shape and it is very picturesque." "This is a course all skill levels will enjoy." 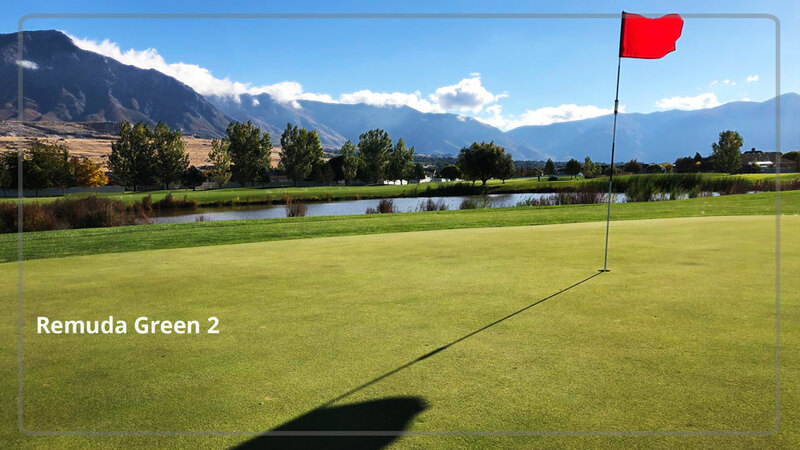 "Great Service and great course!" "Remuda is a fine course to tune up ones game. 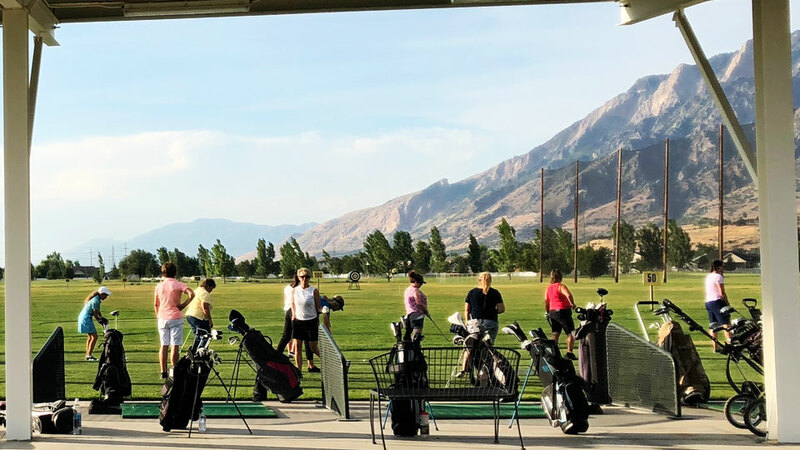 They have a nice practice area and the course is laid out in such a way that you can practice many types of shots without losing a lot of balls. Great overall facility." "We enjoy playing at Crane Field. Great course that has a lot of good holes." 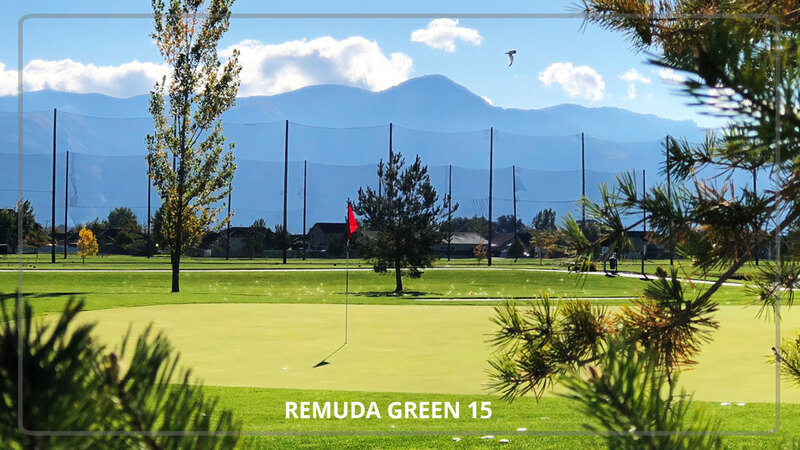 "Remuda is a fun course to play. I've taken my kids to learn here. Great staff!" 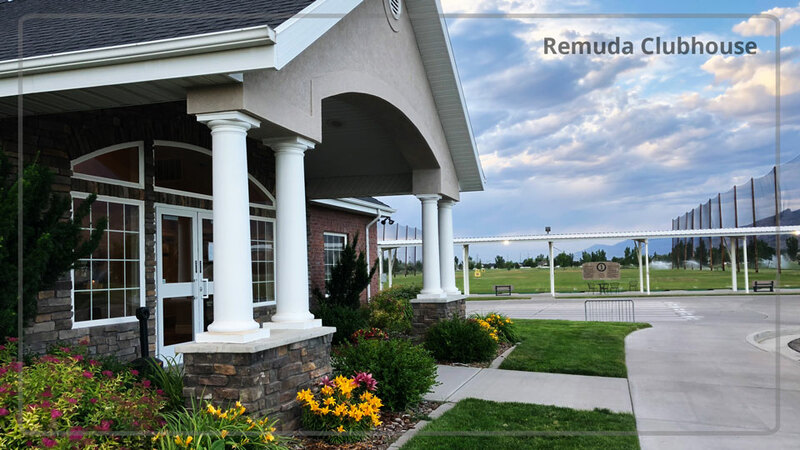 "Remuda is worth the drive to play. My best rounds of golf have been there. Its never crowded and always in good condition. Love that place." 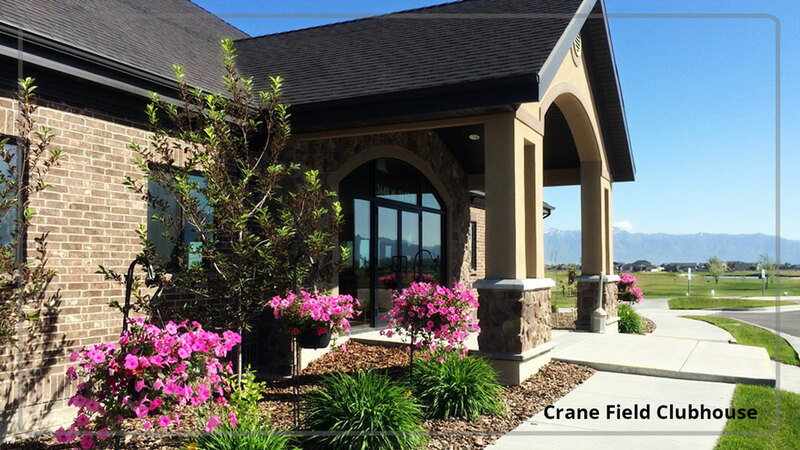 "I love the feel, the length, price and location of Crane Field." 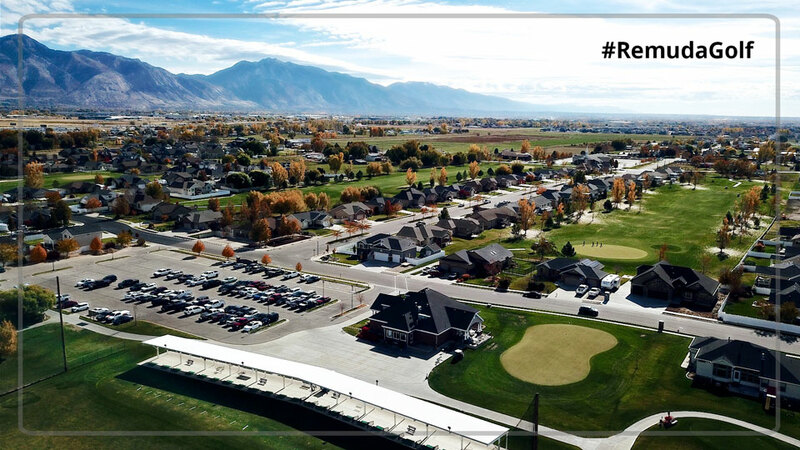 "Remuda is a fun golf course, always seems to be in good condition and is great place to work on your game." "Great course, Great meeting place for family from up north and family from down south." "Great pro that is so nice to us when we come out at Crane Field." 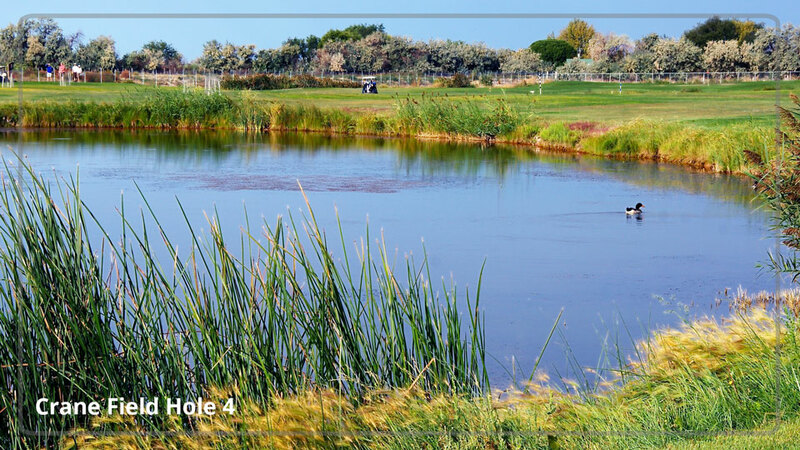 "I have played Remuda a lot, very well maintained, great staff, really nice course. It's easy to walk, and is a lot of fun to play. Everyone should play there often." "The men's association has been a blast. The course is in fantastic shape. The grounds crew does an amazing job at keeping the greens cut and rolled and the tee boxes short. The competition has been great which makes it even more exciting. Highly recommend this golf course. " 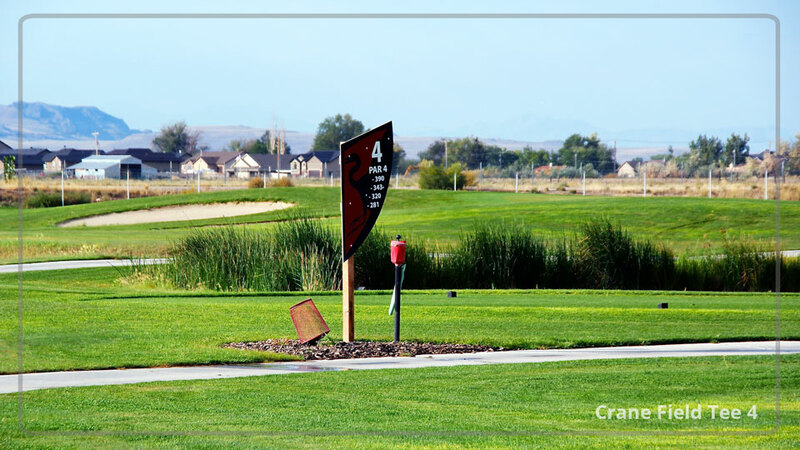 "Crane Field was clean, fun course to play, with a great staff." 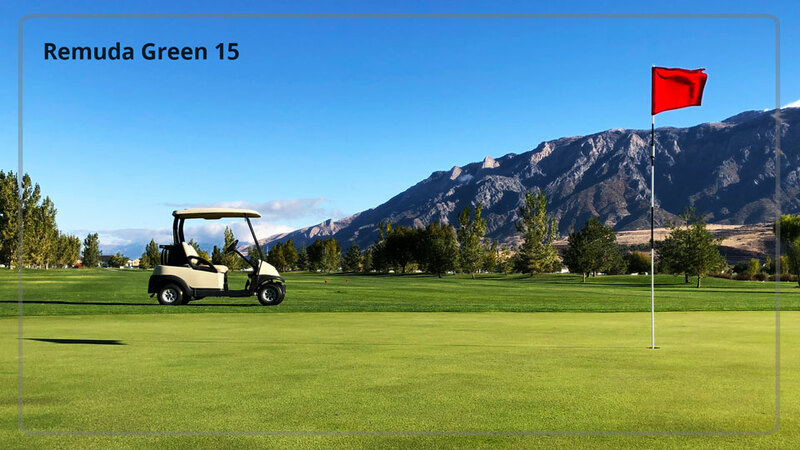 "Only played once but am already planning on make the drive down from Cache Valley to play again." 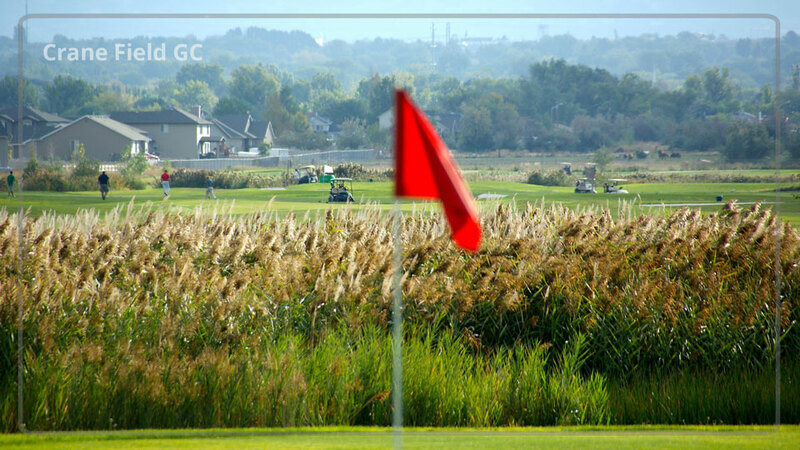 "Great course and great rates. I plan on golfing here for a long time." 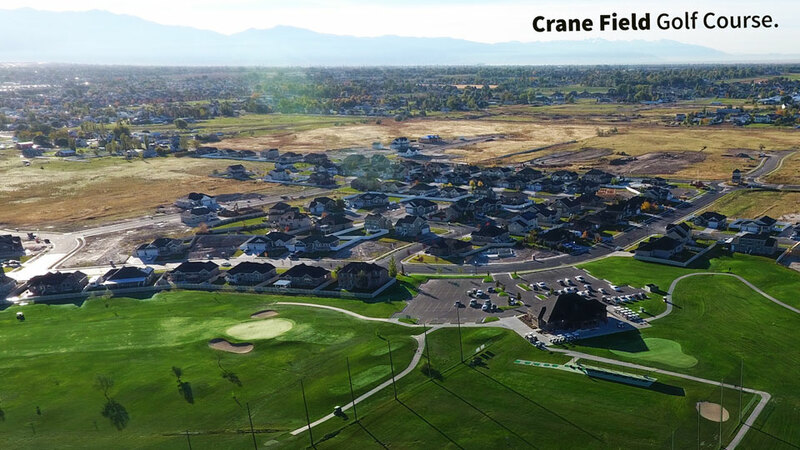 "I used to live near Crane field, and now I like to come back and play both of the courses often even though I live out of state." App - a - tizer. A free gift to you. Download our phone app for your Apple or Andoid device. Loaded with coupons, loyalty punch cards, and helpful tools. 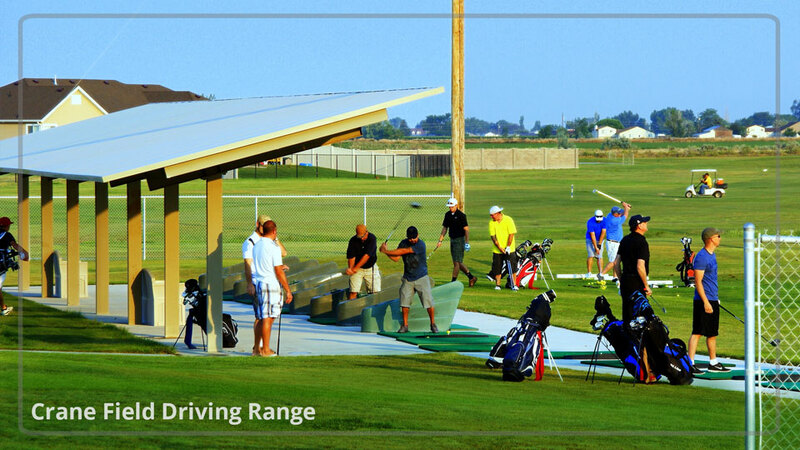 If you are looking for a great way to ease into the game of golf, you have come to the right place! 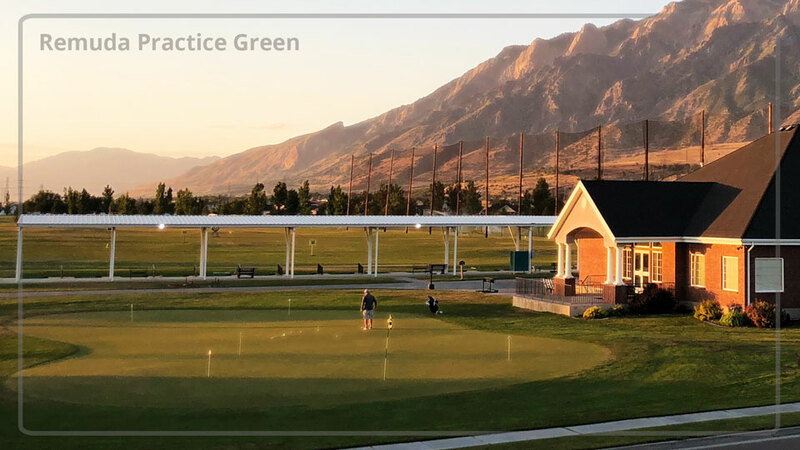 Take your first steps on the “Path to Golf Greatness.” Download the free “Beginner’s Checklist” sign up for a complimentary class. 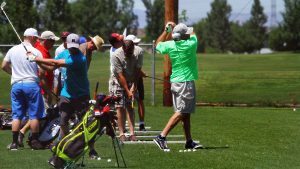 You can also view all our beginner golf programs for men, women, and juniors. 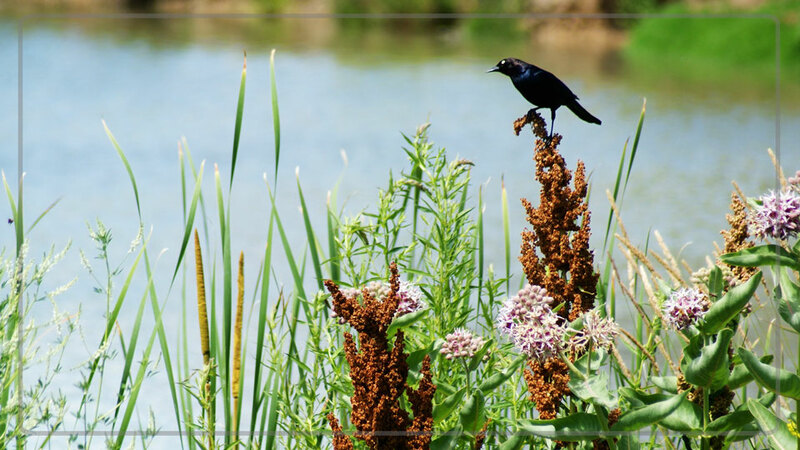 Visit soon to experience them for yourself! 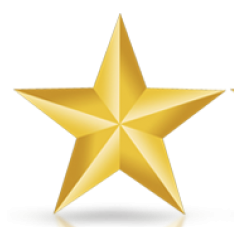 It takes just a moment to join our promotions list. Whether you prefer E-Mail or Snail-Mail you will be included in our next exciting promotion if you register below. 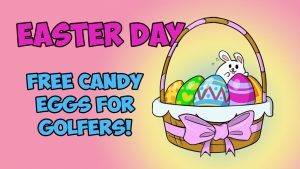 This includes birthday specials and our spring postcard mailings with valuable freebies and “buy one get one” coupons.